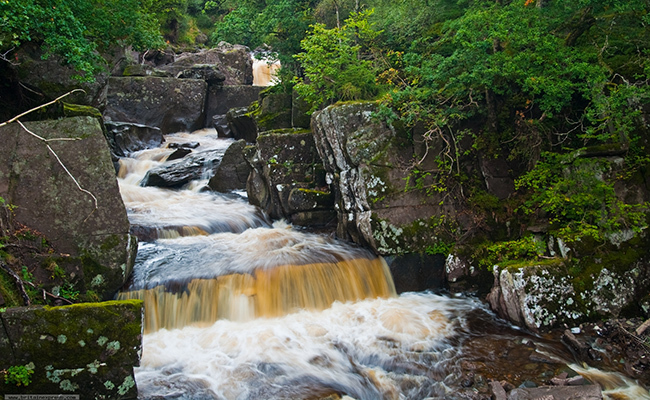 The Bracklinn Falls are a series of waterfalls north-east of Callander, Scotland on the course of the Keltie Water, where the river crosses the Highland Boundary Fault. 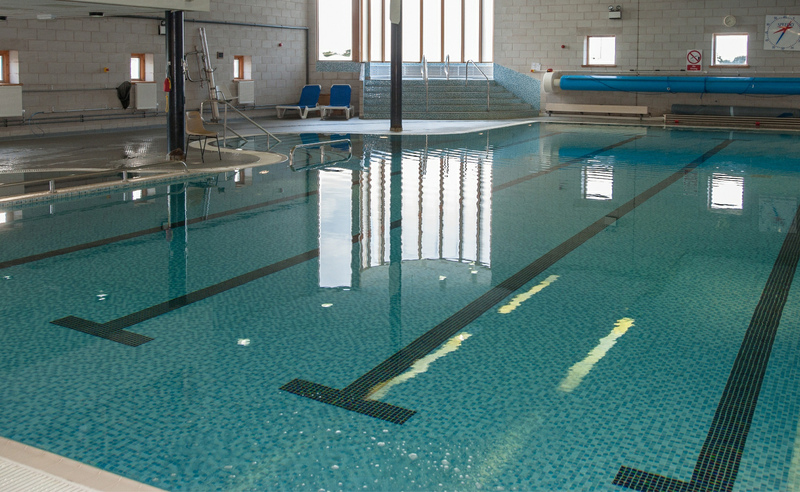 There are many facilities on offer at McLaren Leisure including: 20m swimming pool, 8m climbing wall with 11 routes plus 4 lead route, woodland kingdom (indoor play area) and much more. 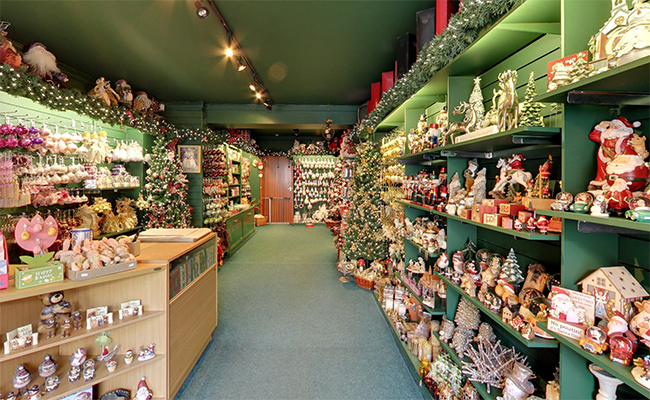 This is one of the largest privately owned toy collections in the UK. 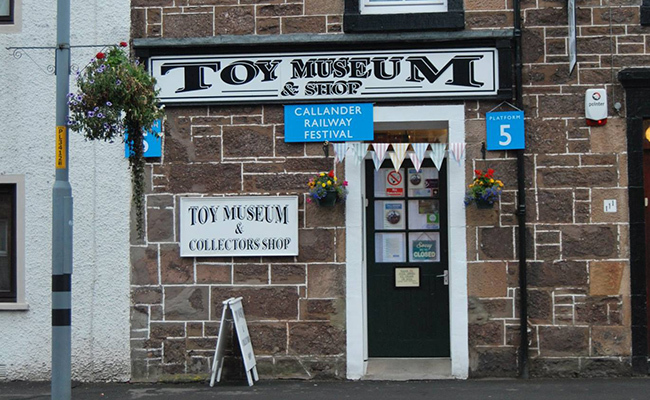 The museum is located in the beautiful town of Callander, and showcases 175 years of combined toy collecting by the Hamilton family. Producers of award winning Premium Scottish Craft Gin. 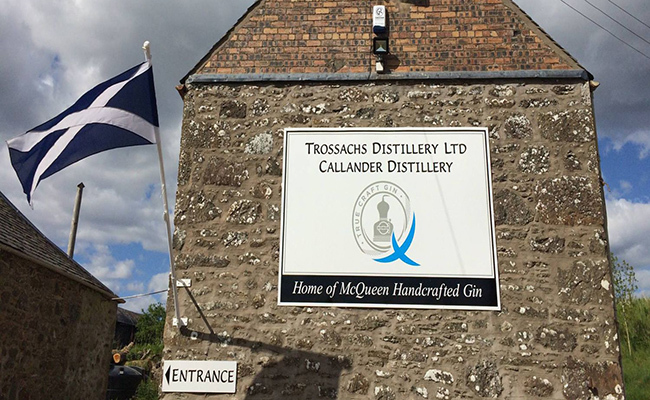 All our their Gin is produced and bottled at their distillery in Callander. Tours are available and you can buy tickets online at our shop or through local stockists.